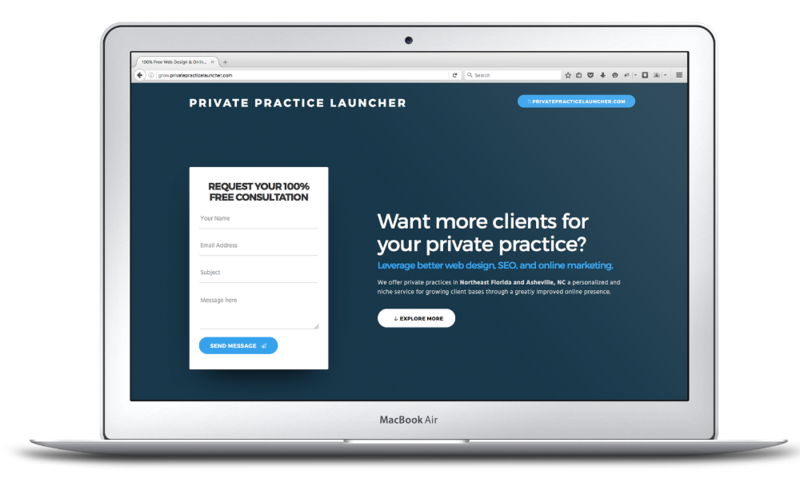 Private Practice Launcher was thrilled to be featured on Kelly and Miranda’s blog last week. 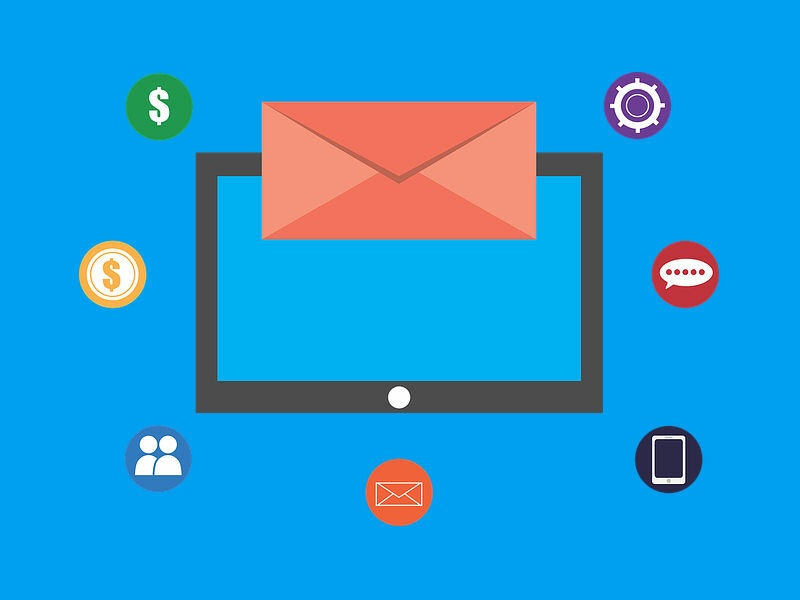 The two private practice experts, who offer an impressive selection of trainings and bootcamps geared towards business expertise, published our guest post detailing the value of segmented email marketing for private practices. We’ve mentioned segmented email marketing for therapists, psychologists, and other private practices in past blog posts for things like segmented community newsletters, but this post gave us a chance to dive deeper into the value of sending different messages to different audiences via email. Do your clients need the same information and messaging as a prospect? Is it really effective to send existing clients a pitch for that a phone consultation or unknown prospects a heartfelt holiday message simply because they’re all part of the same email list? 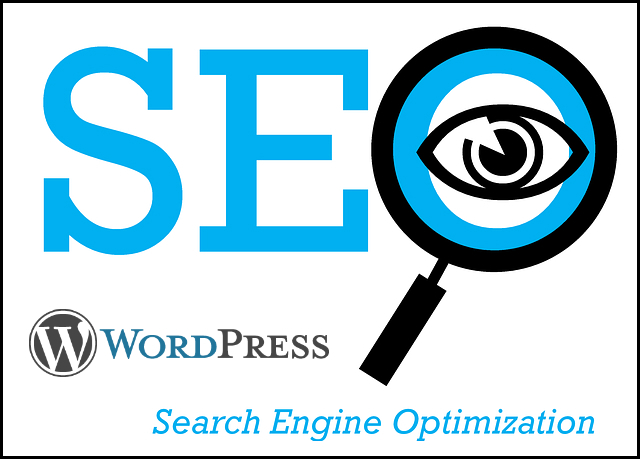 Segmented email marketing enables private practices to group their contacts into a handful of buckets; at the very minimum two groups for existing clients and prospects. 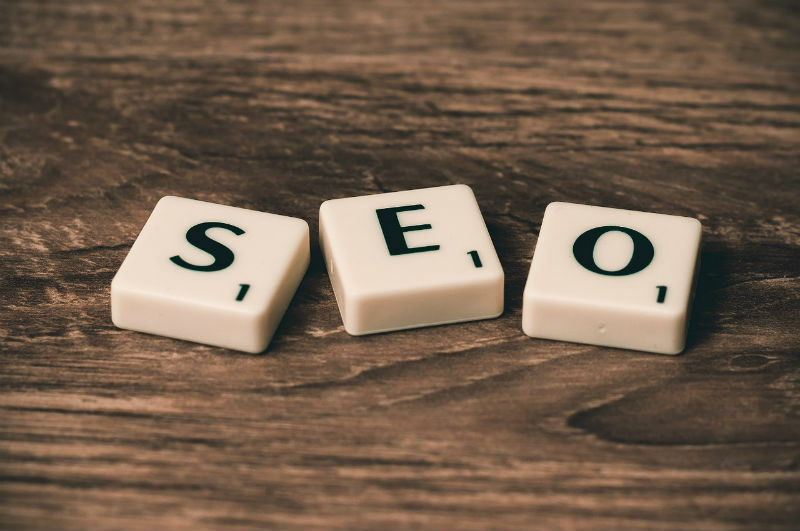 More nuanced approaches might entail segmenting the prospects further into those who have already been spoken to and the inevitable randoms with no tangible communication to date. Stay tuned for more exciting collaborations and guest posts with thought leaders in the private practice industry. Subscribe to our newsletter for updates and make sure to contact us with any questions or to schedule a free consultation.